- Due to differences between the two games, some cliffs and textures may look weird because of the bump mapping. Map Pack has an automatic installer, so all you have to do is run it. 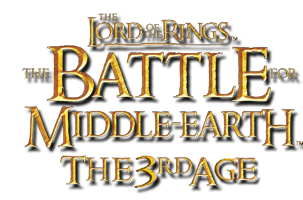 Note that some maps are already in BFME II, so if you dont want two versions, just go to your BFME II Files and delete the necessary map folders. Also the maps are missing flammability. And if you want to use them on RotWK you will have to add Angmar.